Check out roboticist Christopher’s Hexapod navigation through environment with 33% hole coverage (slow)! 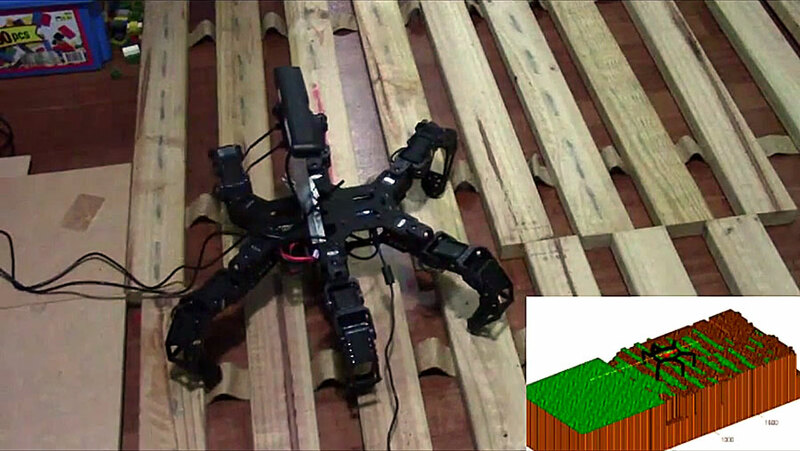 Though the gait is slow, this looks like a very intelligent terrain mapping addition to the PhantomX AX Hexapod. We suggest watching this at 2x speed, but it’s worthwhile to see what can be done with a bit of ingenuity!